I spent the first 29 years of my life just going through the motions and doing enough to get by. I was mainly concerned about myself and did not go out of my way to help others. As I started to think about my 30th birthday, I decided it was time to make a change. Time to give back. Leading up to my 30th birthday in August of 2013, I will be completing 30 deeds. Most will be planned but some may be spontaneous. They will span a wide range of deeds from helping the homeless, animals, children, among others. I have aspirations to make the project bigger than myself; motivating others to pay it forward. 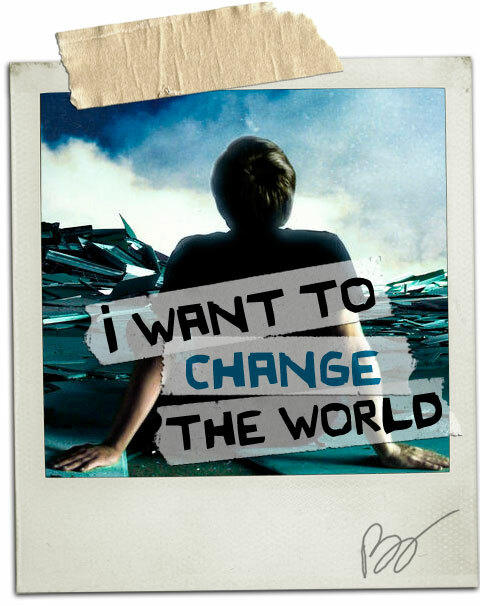 Most people say that one man can’t change the world. I beg to differ.